Autism experts have long agreed that early intervention is critical for children with autism. 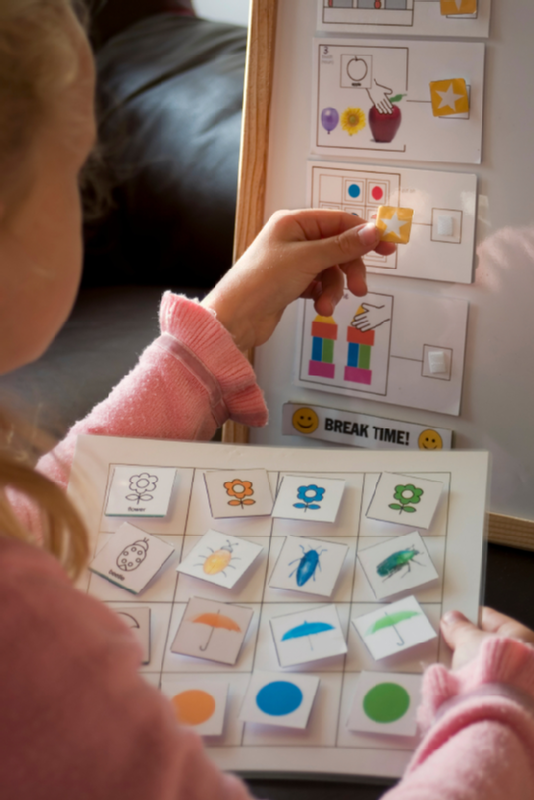 Scientific studies have demonstrated that by enrolling your child in behavior classes that use applied behavior analysis (ABA) and other evidence-based practices, you are much more likely to see better outcomes for your child. If you feel that your child is developing differently, it’s never too early to consider having him or her screened for autism. Early intervention therapies may help with the following areas. Many children with autism struggle with their expressive language skills, which refer to written and verbal expressions. Many also have difficulty with pragmatic language skills, which refer to the use of language in a social framework, such as making eye contact during conversations. These language deficits can make it challenging for your child to communicate his or her needs and wants. With early intervention therapies, your child can learn language skills and enjoy a positive experience with communication, thereby greatly reducing his or her frustration. Children with autism often engage in atypical behaviors, such as repetitive movements. By working closely with an autism specialist, your child can learn to engage in more productive and meaningful activities instead. Some parents also seek early intervention therapies because they struggle to understand how to effectively deal with their child’s tantrums. Children with autism often have tantrums not because they intend to misbehave, but rather because they cannot cope well with external stimuli or they cannot adapt to changes in routine. Early intervention services can help your child learn to adapt to new situations and respond appropriately to stimuli. By building new language skills and improving behavioral issues, your child can also enjoy a third crucial benefit. Improvement in these areas lends itself to building healthy social relationships, both with peers and with adults. With ABA techniques, children can learn social skills and etiquette rules to interact appropriately with others. If you have any questions about the benefits of early intervention therapies for your child, call The Behavior Exchange of Dallas. Our caring and highly trained staff is dedicated to helping your child reach his or her full potential. You can reach us at (972) 312-8733 or visit our website for more information. Many children with autism wander off because they are simply curious and wish to explore a certain area or because they wish to avoid an uncomfortable situation. Parents can use prevention measures to reduce the risk of elopement and plan ahead to develop strategies of finding the child in the event that he or she does become lost. 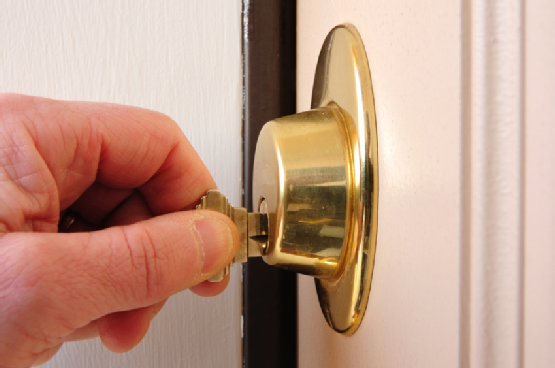 Implement safety measures on your house, such as installing deadbolt locks, a fence around the perimeter, and childproof latches on the windows. Some parents even place a poster on the insides of all doors stylized like a stop sign. You could also work with our autism specialist to teach your child to respond in a certain way to his or her name being called. If your child will tolerate it, consider placing a medical ID bracelet with contact information on his or her wrist. Some parents even attach a small GPS device to their children’s belts. You may also wish to print flyers with your child’s picture, name, and your contact information. Distribute them to every household in your neighborhood and talk to the other parents about the risks of wandering in children with autism. At The Behavior Exchange of Dallas, our autism experts will craft a comprehensive therapy plan that’s right for your child. Call us today at (972) 312-8733 to learn more about our therapy services . Autism spectrum disorders (ASD) affect the way in which individuals understand and interact with the world around them. 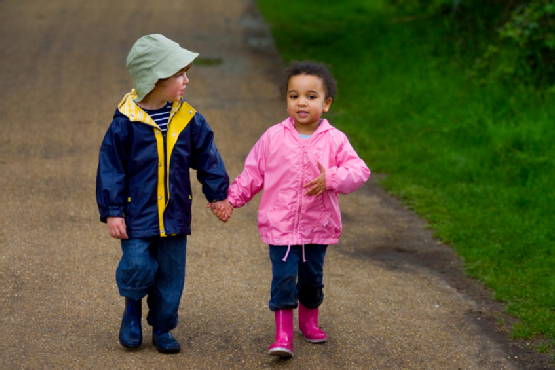 They typically affect two broad aspects of a child’s life: social interactions and communication. Individuals with autism often have difficulty understanding another person’s point of view. Furthermore, children with autism might have trouble expressing themselves and understanding what others are saying to them. For more information on autism, watch this video. You’ll find out how to respond to your child’s behaviors in order to increase desirable behaviors or decrease problem behavior. Enroll your child in the applied behavior analysis-based programs at The Behavior Exchange today. Give us a call at (972) 312-8733 to schedule a consultation or ask any questions you might have. Autism affects nearly every aspect of your daily routine. From making breakfast in the morning to going to sleep at night, it takes constant awareness and attention from the individuals involved. This creates strain and hardship on families and their relationships, but does it affect marriage and divorce rates? Two recent studies have conflicting reports. According to a 2010 study from Dr. Freedman of the Kennedy Krieger Institute, there does not seem to be much of a correlation. Their research has shown that it is more of a self-fulfilling prophecy than a reality. Freedman claims that when someone’s child is diagnosed with autism that individual in-turn goes online or does research regarding the disorder. When they find an abundance of articles or writings mentioning high divorce rates and separation during the ongoing struggle of a child with autism, the individual then feels automatically at a higher risk for divorce even if the thought hadn’t entered their mind before. But parents studied and surveyed by Hartley et al in 2011 provide a different account. In the survey, 52 divorced parents who have a child diagnosed with autism were asked if their child’s autism had an impact on their divorce. 22% of individuals responded as “not sure,” 32% of individuals responded “no,” but 50% of parents said “yes” to the survey. A wide range of statements were given for the reasoning behind it with most popular being “stress of family or relationships.” Also “issues of acceptance of autism diagnosis” and “disagreement about therapy or treatments” were popular responses given for the reason of divorce. It’s apparent that raising a child with autism can be a challenging experience, that’s why The Behavior Exchange has Parent Training opportunities for you and your spouse to not only improve your child’s behavior but to sync your parenting styles. Let us help advise you in decision making regarding treatment and school issues. For more information or to make a consultation, call (972) 312-8733 or visit our website. The causation of autism is not 100% clear, but it is widely accepted that it is generated by abnormalities in the functionality or structure of the human brain. CT and brain scans of those with autism versus those without have been known to have different shape and structure. Various theories are being investigated, many of which are rooted in genetics and family history. Genetic mutations are being examined closely as there appears to be patterns of families who have been diagnosed with autism and similarly related disabilities over time. There are also studies that point to children having a susceptibility to autism but it is undetermined what the catalyst is for the progression. Environmental factors have been studied intensely as well to determine what impact these factors have on increasing chances for the disease. Heavier doses of toxic heavy metals like mercury are more prevalent in modern society which correlates with the higher rate of autism diagnosis. These higher levels of toxins could impact a person’s ability to metabolize and cleanse the body, which in turn increases their risk to the disorder. Other signs point to certain substances that a mother ingests in utero as a cause. This also increases the chances for seizures, low IQ levels, sensory disorders and other side effects that can be associated with autism. While there is still great discussion and debate over the causes of autism and its side effects, families all over The U.S. and abroad are looking for answers and ways to cope and treat the impact of autism on their day-to-day life. The Behavior Exchange has enlisted a team of experts who help families with training on all aspects of coping with autism and its impact. If you need guidance and support with your walk with autism please contact us for a consultation at (972) 312-8733 or visit our website. It is common for individuals to be hesitant when experiencing the unfamiliar. For children with autism spectrum disorder, this hesitancy may manifest as fear or anxiety due to their need for routine. That’s why behavior analysis specialists recommend that parents be forthcoming with their children about their upcoming therapy sessions. By explaining this new part of your child’s life, you can better prepare him for this change to his schedule and prepare him for the upcoming introductions to unfamiliar people and activities. Going into a building or office with no idea as to what is about to happen can be jarring for kids and adults alike. To ease your child’s nervousness , explain to him why he’s attending therapy and what will happen while he’s there. You can tell him that he likely will be playing while also working on tasks that are currently difficult. Be sure to let them know that the process will be challenging but also fun and that there are many other kids that he can learn to play with as well. Depending on his age and ability to understand language, you can modify this discussion by showing pictures of items he can play with, a picture of the location. Visit our website so he can see images of our staff and location. Use simple sentences. “We are going to go play at The Behavior Exchange”. “We are going to make new friends”. “We are going to learn new things”, etc. Hearing a positive tone and knowing on a basic level what lies ahead can be reassuring. Once familiar with our staff and location, your child is sure to enjoy the process. As the therapist will need to pick-up your child and bring him back to the therapy area, we will try to ensure as pleasant and smooth of a transition as possible. However, he may become afraid if he sees you leaving the room. To put his mind at ease, reassure him that you are just on the other side of the door. If possible, show him exactly where you will be sitting if he needs you and reassure him that you will be there when he is finished. He is welcome to bring a toy/preferred activity that can be used within the session and to help ease the transition back into the therapy area. 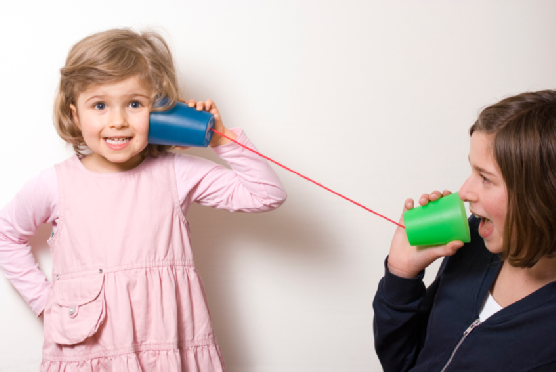 As communication and language training is the basis of everything we do at The Behavior Exchange, be sure to let the therapist know how your child best communicates. Is it through gestures, pictures, the IPAD, verbal language or a combination. Are there certain signals that only you understand? If your child is verbal but has poor articulation, share the verbalizations that he does make and what they mean with the therapist so we can be sure to honor his requests and attempts to communicate. Bring pictures/IPAD or any other communication mechanisms that will help facilitate interaction and our understanding of your child during those first sessions. 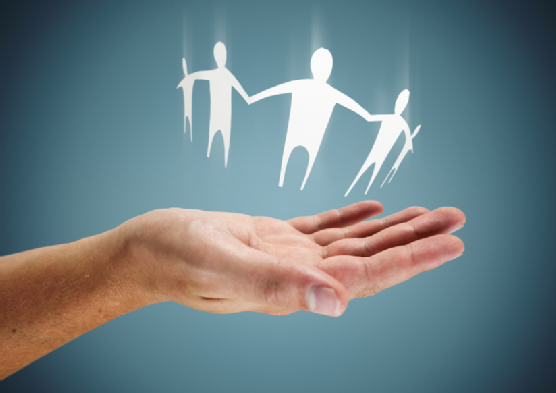 Our goal will be to develop rapport and build a positive relationship FIRST. Only once trust and understanding is achieved, can we begin skill building and the more intensive procedures that produce dramatic and positive change for your family. The Behavior Exchange offers private, personalized care for children in the greater Dallas and Plano area. If your child has been diagnosed with autism spectrum disorder, let our therapy sessions help him become better acclimated to social interactions. Call (972) 312-8733 or visit our website for more information about our services and applied behavior analysis.